‘What do you get if you cross a bunch of the best live acts on the variety circuit mixed with some of the UK’s most talented up and coming performers? Our latest production of course! 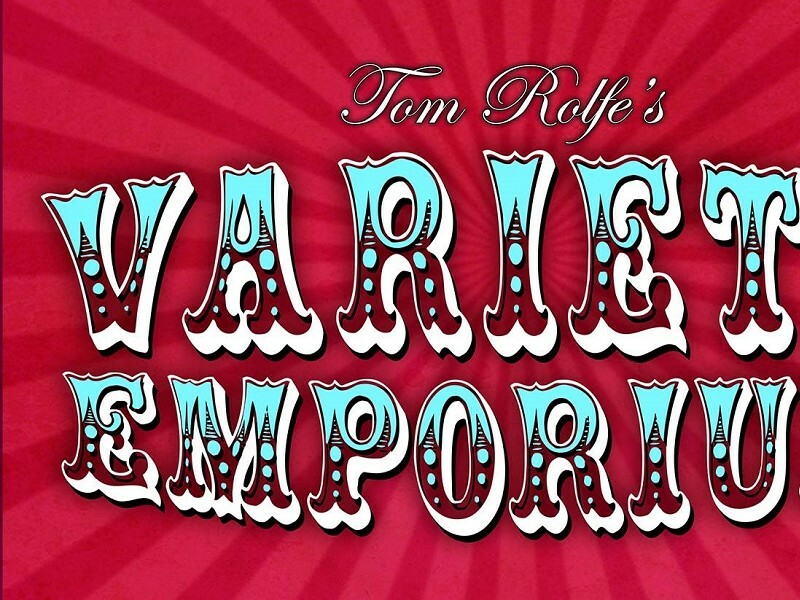 Join us for Tom Rolfe’s Variety Emporium live on stage at The Forum this September featuring mesmerising magic, dynamic daredevils, high speed juggling, hilarious ventriloquism and side splitting comedy all with a retro twist! With complimentary fizz on arrival courtesy of our vegas show girls the Variety Emporium is definitely a show not to be missed!